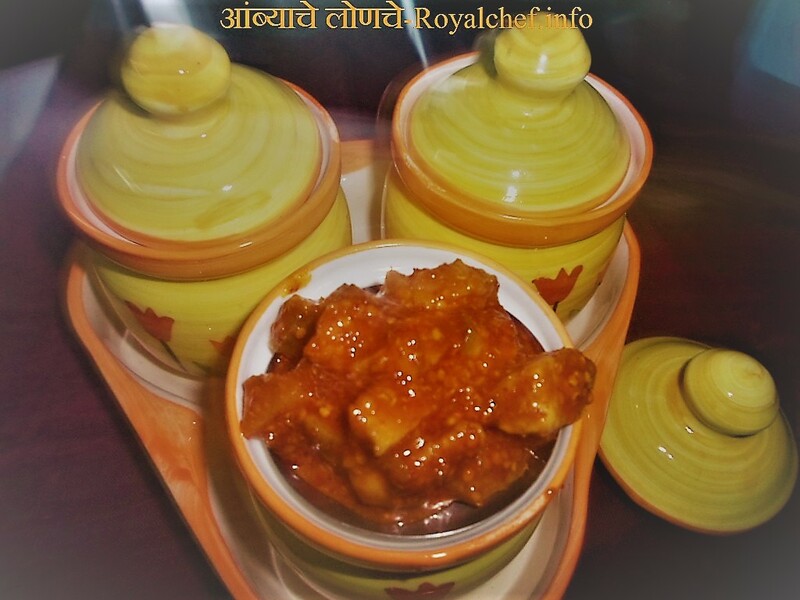 This is a for Recipe preparing at home authentic Maharashtrian Style Godya or Sweet Pakatlya Purya (पाकातल्या पुऱ्या). Godya Pakatlya Purya are a famous traditional Speciality dish from Maharashtra, which are specially prepared on auspicious occasions and festivals. In a Vessel add the Sugar and Water and then boil it until a little thick. Mix the Wheat Flour, Refined Flour, Baking Powder, Butter , Orange Emulsion and salt. Then add Milk and prepare the Dough and then prepare small balls from the Dough. Roll the small balls into Puris and pork them with a knife and keep them aside. Heat the Ghee in a Kadhai and deep fry the Puries till little bit crispy and then dip in to the Sugar Syrup for two-three minutes. 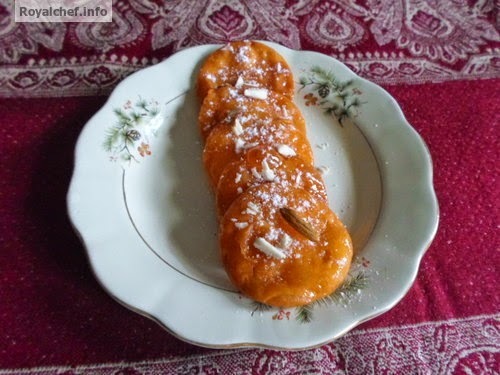 Remove the Puries from Sugar Syrup and keep them in a plate and garnish with Dry Fruits and grounded Sugar.